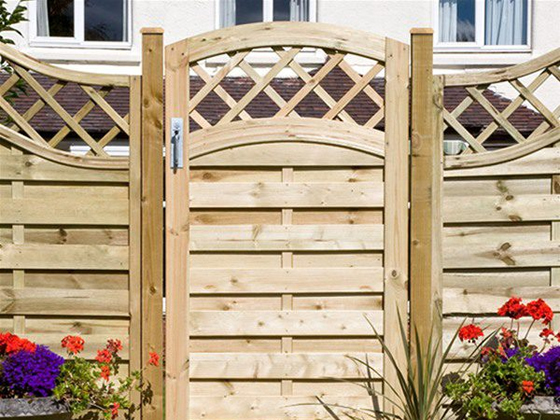 For domestic and general purpose use our stock includes a wide variety of larch lap and closed board fencing panels, trellis and lattice work panels, gates, posts and gravel boards. For commercial and industrial sites we have an extensive assortment of security fencing options including hoop top, palisade and chain link fencing. 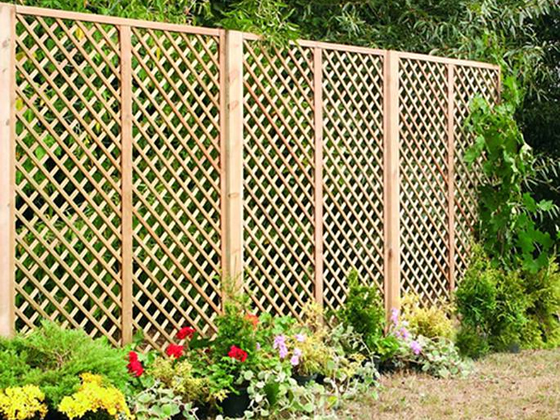 Fence My Garden can deliver to most locations in and around Hampshire. You can also visit our Withy Meadows Yard in Eastleigh, Hampshire to view our range of products or arrange for delivery of an order. 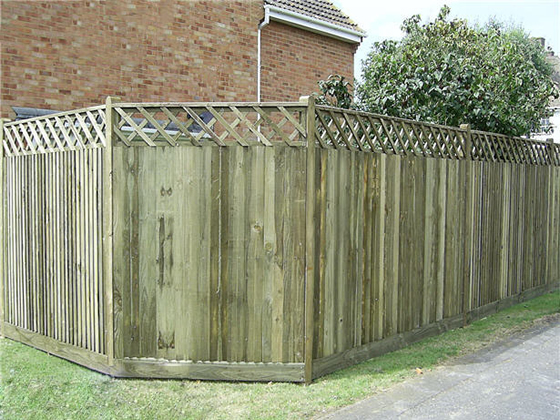 Fence My Garden provide a full range of high quality fencing and fencing supplies to trade, commercial landscaping companies and private individuals across Hampshire and the South of England. 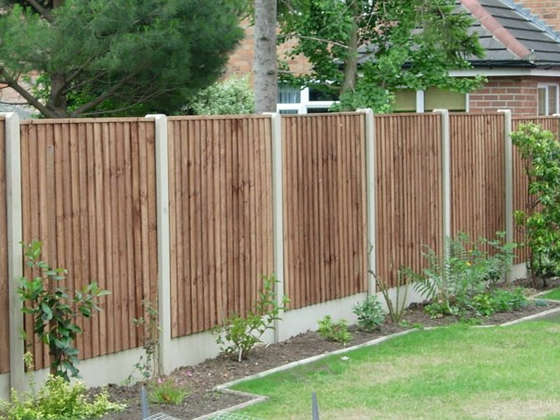 We can also install your quality fencing, so contact us today for a free quote. 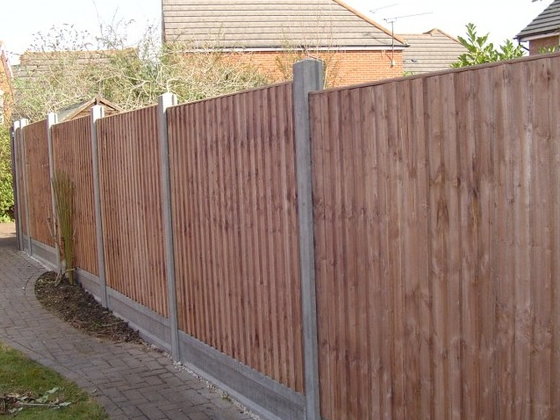 Copyright © 2019 Eastleigh Fencing Supplies Ltd T/A Fence My Garden. All rights Reserved. Registered Company No: 07302434.